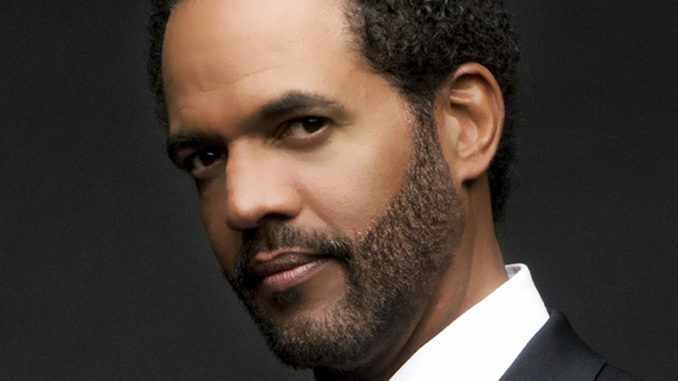 The Young and the Restless star Kristoff St. John has been hospitalized and placed under psychiatric evaluation after threatening to take his own life. The actor reportedly sent several photos of himself with a gun to his head to an ex, who proceeded to call the cops, according to TMZ. A rep for Mia St. John, Kristoff’s ex-wife, denies she is the ex in question. When police arrived at the home, they confiscated two guns and placed St. John under a 72-hour hold for mental evaluation. Sources claim the fast approaching third-year anniversary of son Julian’s suicide–Nov. 23–had the father extremely upset, and could be the reason for his breakdown. Julian St. John battled with mental illness for years before taking his own life at 24 years old. He was found unresponsive in the bathroom of a Long Beach mental health facility, according to Radar Online. In a new essay for Glam, mother Mia explains that her son’s death almost led to her own suicide, but was instead a catalyst to help others like him before it’s too late.